The only kayak company around willing to plan a day just around you! 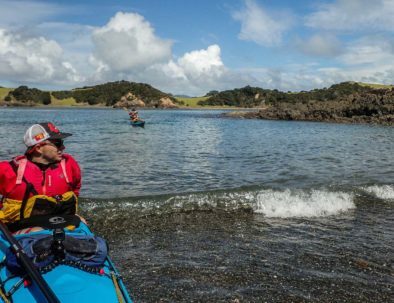 The Bay Of Islands is a paddler’s paradise whatever you ability level. 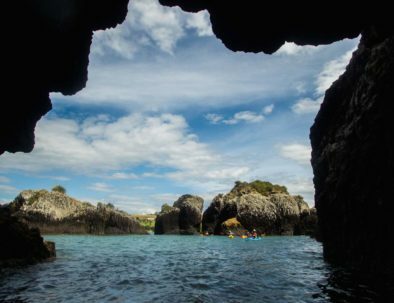 From a leisurely little cruise to a secluded beach or a full on day exploring some of our wild outer coast caves, tunnels and rock gardens we can plan a day that will suit anyone. The whole of the north is our playground so we can stick to the Bay Of Islands or head North to some of our beautiful North East coast beaches and coastlines. Catch a fish, snorkel, sunbath and test yourself in the surf or among the rock-gardens. Our guided trips will blow you away! 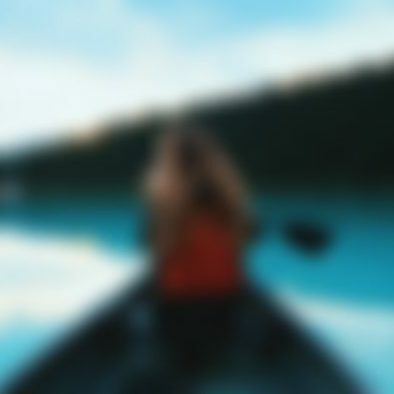 If you want to head out overnight but don’t have the time for one of our longer trip then we can always put together something a little smaller. There are a lot of beautiful locations to head to for a quick overnight trip.  Just get in touch and let us come up with a plan together. Minimum of 4 people needed to make a booking for day tours. 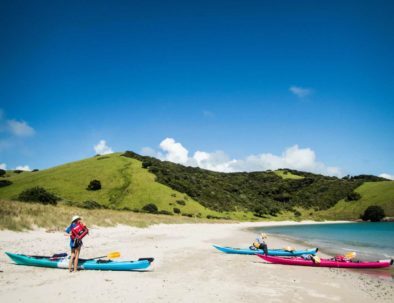 Relax on some if the most gorgeous white sandy beaches the Bay of Islands has to offer. 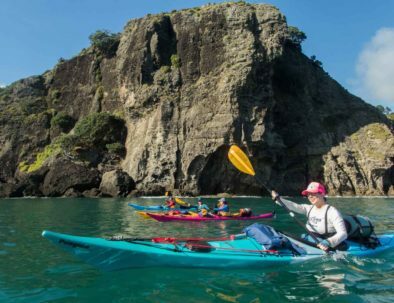 Enjoy some of NZ's best kayaking country with great rock gardening, caves and spectacular scenery. 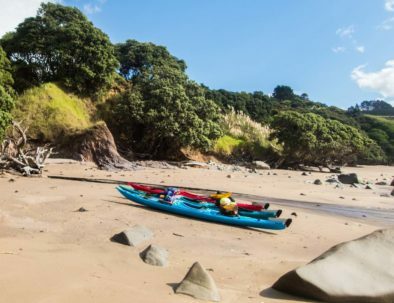 Go for a hike to check out the islands endangered bird life including Saddleback (Tieke), Kakariki, North Island Robin (Toutouwai) and Whitehead (Popotokea). Check out the Bay of Islands sub-tropical underwater scenery. 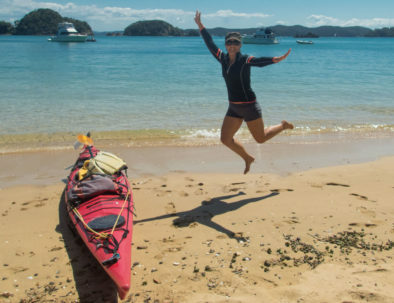 Come and join the thrill and excitement of kayaking with the adventure team! Any questions about the tour?